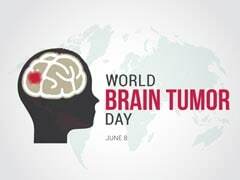 The World Brain Tumor Day is celebrated on the 8th of June every year. This day focuses on increasing awareness about brain tumor, its causes, symptoms and prevention. Brain tumor is the abnormal and uncontrolled growth of cells in the brain. The World Brain Tumor Day is celebrated on the 8th of June every year. This day focuses on increasing awareness about brain tumor, its causes, symptoms and prevention. Brain tumor is the abnormal and uncontrolled growth of cells in the brain. Some people may confuse brain tumor with brain cancer; but not all brain tumors are cancers. This day aims at educating more and more people about brain tumor. It also encourages the victims to deal with the disease strongly and upfront. The worst part about brain tumor is the fact that not many people are aware of this disease which is why thousands of people succumb to it each year. Brain tumors are of two types: benign and malignant. While the benign tumors are non-cancerous, the malignant tumors are cancerous. Brain tumors can affect any one, at any age. 15-20% brain tumor cases are seen in kids. Research shows that brain tumor is the second-most common condition affecting kids worldwide. And surprisingly, the incidence of brain tumors is on the rise in India. 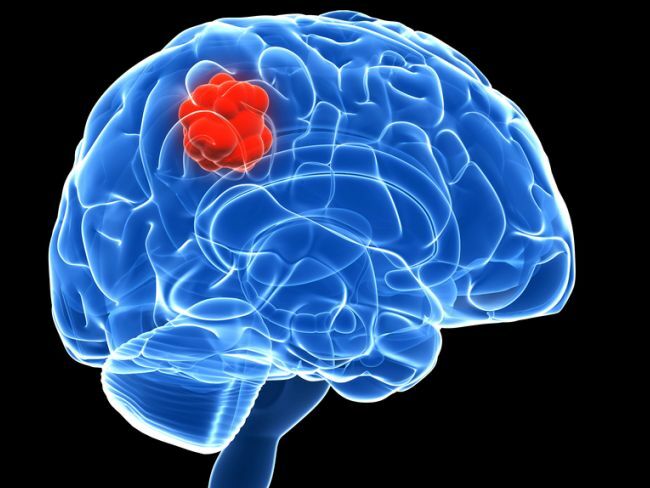 The symptoms of a brain tumor depend on the part of the brain where the tumor has developed. Therefore its symptoms differ in all people. However, there is one thing which is not different for all, and that is the risk factors. A risk factor is anything which has an impact on your likelihood of getting affected by a particular disease. However, the presence of certain risk factors does not mean that you will get affected by the disease and vice versa. 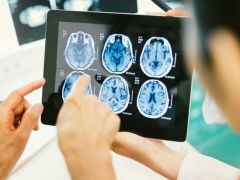 This World Brain Tumor Day, learn about 5 important risk factors which can affect your likelihood of getting affected by brain tumor. World Brain Tumor Day 2018: Causes of brain tumors are mostly unknown. Children who have got radiation in the head are at higher risks of developing brain tumors. World Brain Tumor Day: In order to cope with today's fast paced world, we often end up overworking ourselves and not pay it the attention that it deserves. Due to this many at times we sometimes end up ignoring certain warning signs that could potentially lead to a brain tumour. Men are more prone to brain tumors than women. However, there is one form of tumor which develops only in women. It is the meningioma tumor. While brain tumors can affect anyone at any age, the risk of developing increases when you cross 70 years of age. So is the case with kids. Broadly, children and older adults are at a higher risk of brain tumors. Studies show that people who work in nuclear industries are more prone to brain tumors. 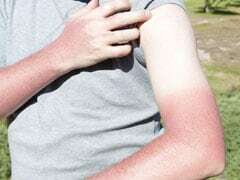 This is because their brain is exposed to radiations most of the time. Also, if you have recently gone through an x-ray or ionizing radiation it can cause damage to brain cells, which may result in a brain tumor. Although most brain tumors are not a genetic condition, 5% of the total cases are affected by a family history of the disease. Researchers, however, are digging deeper to find out a solid reason for this. The role of electromagnetic fields, like those created by your cell phones is believed to be a risk factor for brain tumors. This one, however, needs deeper research to state whether these radiations are increasing the risk of brain tumor or not. Nevertheless, the WHO recommends people to limit the use of cell phones, especially in kids, just as a precautionary measure. Serious head injuries and trauma have been linked with an increased risk of brain tumors for a long time now. Some studies link brain trauma with meningioma but not with glioma. Similarly, a history of seizures has also been linked to brain tumors. This is because seizures are a symptom of brain tumor. Therefore, it is believed that recurring seizures are a risk factor for brain tumors. Happy World Brain Tumor Day!